Does the US Dietary Guidelines call for less than 10% of calories from sugar mean sucrose, naturally occurring sugars or all sugars? Does the US Dietary Guidelines in calling for no more than 10% of calories from sugar mean a) added sucrose, b) sucrose, added or naturally occurring, or c) all simple sugars (fructose, glucose, lactose, sucrose, etc.)? Do you also know whether sugars on the food label refers to added sucrose or to sucrose (whether or not added) or to all simple sugars? Thank you. I appreciate any help you can give me. None of the above. The U.S. Dietary Guidelines recommends you moderate your intake of added sugars to 10% of calories which includes sugar you add to food at the table as well as sugar added by food manufacturers which may be more than sucrose or simple sugars. 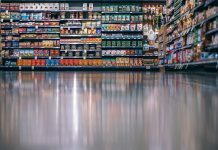 Added sugar grams are now required on food labels by the FDA (Food and Drug Administration) which updated their rules in 2016 starting food manufacturers compliance by July 26, 2018. The added sugar data on food labels will include sugars added by manufacturers during processing. Examples may include sucrose (table sugar), fructose (fruit sugar) or honey as well as high fructose corn syrup. These naturally occurring sugars are often used as sweeteners added during food manufacturing. So for the consumer, it may be a bit confusing until they realize added sugars are added by food manufacturers, not sugars occurring in foods grown in nature. 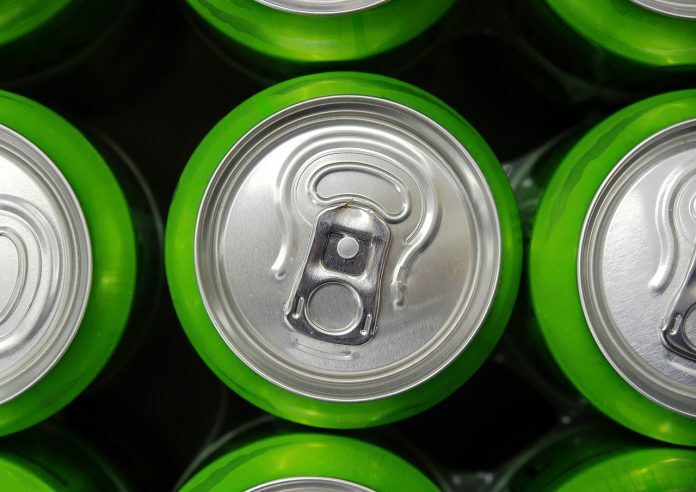 The previous food label included lactose in milk, fructose in fruit, etc.along with added sugars in Total Sugars on the previous food label which mixed natural and added sugars in a confusing message. Previous articleHow many grams of carbohydrate are in a glass of orange juice? Next articleSince my daughter was born she has had a problem with not going to the bathroom everyday. Joanne Larsen is a licensed, registered dietitian with extensive clinical experience in nutrition therapy in hospitals, clinics, mental health and long term care. She has a bachelor's degree in dietetics with a minor in chemistry and a master's degree in nutrition with a minor in counseling. She is a member of the Academy of Nutrition and Dietetics (formerly American Dietetic Association). How many grams of sugar I should stay below each day? 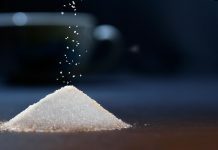 Is sugar in the US Dietary Guidelines for added sugars or just sucrose? 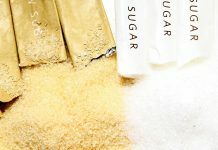 Since food labels show how many grams of sugar in a serving, how can I know what a good goal should be? Ask the Dietitian® is a website with weight, calorie, meal planning calculator tools and frequently asked questions (FAQs) on over 100 nutrition topics. Ask the Dietitian® has been online since July 1995 providing research based nutrition advice for consumers. Are protein powders beneficial for you? What are ways to get iron if you do not eat red meat and iron pills make you sick? I wonder what type of foods I can consume to lower my bad cholesterol. I drink coffee but want to replace that with something healthier. Can food be justified and rationalized to only what you need to sustain life?